Redistricting Legislation: Poke In The Eye Or Election Stability? 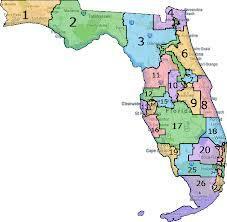 New rules on how legal challenges to newly drawn legislative districts would work cleared their first hurdle in the Florida House on Wednesday after the full Senate passed along its version of the same bill. A state Senate redistricting plan favored by voting-rights organizations was approved Wednesday by a Leon County judge in a move that could shake the Republican Party's grip on power in the Capitol. In choosing the new map, Circuit Judge George Reynolds also rejected a plan put forward by Senate Republican leaders as the best configuration of the chamber's 40 seats. The proposal chosen by Reynolds would lead to a roughly even number of districts favoring each party. 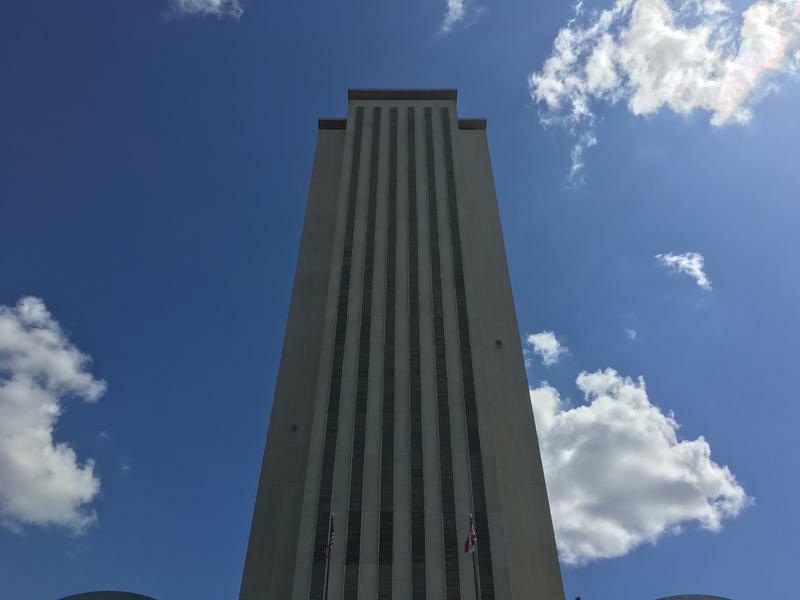 The Florida Senate rested its case in support of a proposed map during the second day of a redistricting trial Tuesday, as lawyers for voting-rights organizations prepared to grill the chief map-drawer for the chamber. The main witness Tuesday was University of Utah political-science professor Baodong Liu, who questioned whether plans offered by the League of Women Voters of Florida and Common Cause Florida would offer Hispanic and African-American voters a chance to elect candidates of their choice in some districts. A Leon County judge and lawyers for the Legislature and voting-rights organizations on Tuesday began muddling through the legal process for deciding on a new set of districts for the 40-member state Senate. 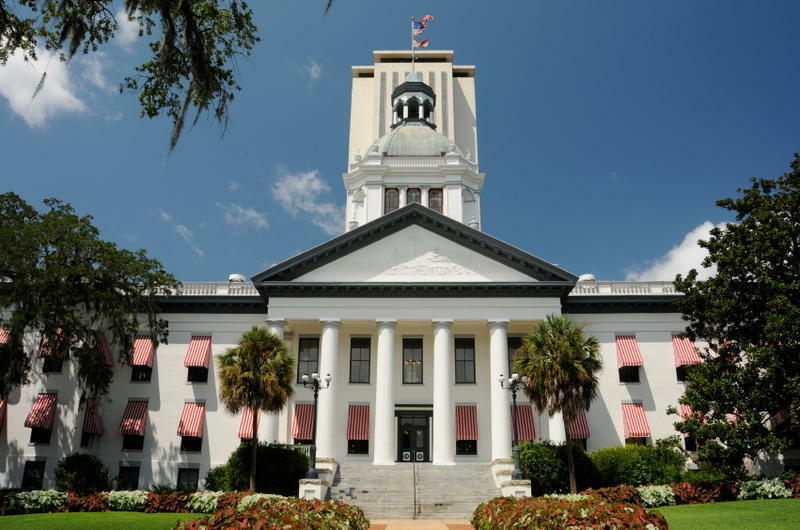 The Florida Legislature will convene its regular legislative session in January, a couple of months earlier than usual. Lawmakers are allowed to set their own start date in even numbered years, enabling them to get their work done early when elections are looming. The Republican-controlled state Senate narrowly approved a new map of the chamber's 40 districts Wednesday, moving forward with a plan that opponents said was certain to be struck down by the courts. The 22-18 vote to approve the map (SJR 2-C) moves the issue to the House, where it faces an uncertain future. Even Senate supporters of the map say they aren't sure whether House leaders will accept the proposal before a redistricting special session ends next week. 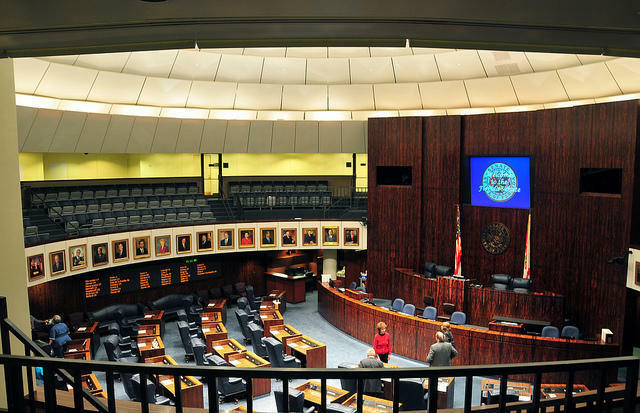 Despite a bumpy and contentious year, the Republican-led Florida Legislature returns to the state Capitol on Monday with the goal of trying to draw up new maps for 40 state Senate districts. This marks the third special session of the year for legislators, and also marks the third time that lawmakers have altered the boundaries of state Senate districts since 2012. This session is scheduled to last up to 19 days. Leon County Circuit Judge Terry Lewis recommended Friday that the Florida Supreme Court adopt a set of congressional districts proposed by voting-rights organizations. The ruling is a blow to the state House and Senate, which argued that maps drawn by lawmakers and aides would better comply with Florida's anti-gerrymandering "Fair Districts" standards. Circuit Judge Terry Lewis, who said he would rule sometime in October, must recommend a new map to the state Supreme Court. Click here to learn more. A three-day trial that could decide the fate of Florida's political landscape ended Monday as lawyers for both sides accused each other of recommending changes to the state's 27 congressional districts that could benefit either Republicans or Democrats. 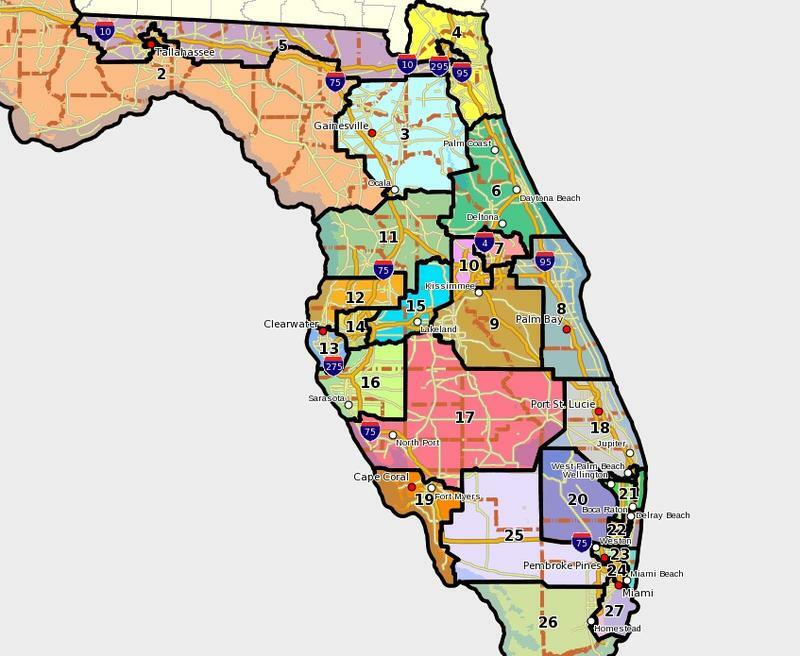 Lawyers for the Florida House are asking the state Supreme Court to allow them to dig deeper into the origins of proposed congressional districts submitted by organizations and voters who successfully sued to overturn a map drawn by the Legislature in 2012. In a brief filed Thursday, the House's attorneys argued they need more evidence about how the plaintiffs' proposed districts came about, given that a coalition of voting-rights organizations and a group of voters worked with Democratic political operatives to draw maps submitted this week in Leon County circuit court. 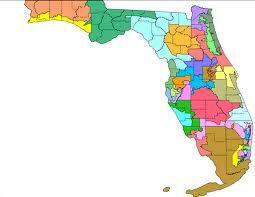 A Tallahassee circuit judge is looking over seven maps that could determine the state's new Congressional districts. Three come from the League of Women Voters of Florida. Lawmakers on Monday filed three potential maps of the state's 27 congressional districts for a Leon County judge to consider, as the deadline for turning plans into the court approached. The state House wants Circuit Judge Terry Lewis to approve the last map that House members voted out during a special redistricting session that collapsed last month, while the Senate is floating two alternative proposals for the judge to consider. 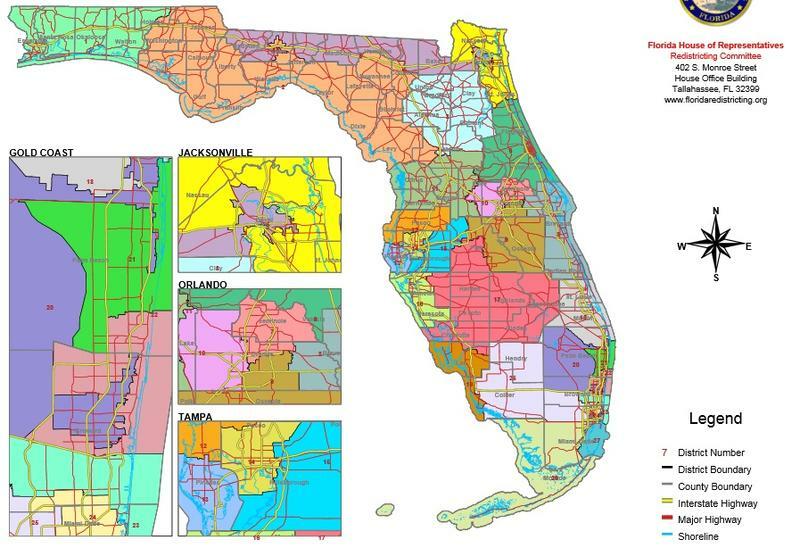 After lawmakers failed last month to agree on a congressional redistricting plan, the Florida Supreme Court on Friday sent the issue back to a circuit judge who will try to piece together a map that meets constitutional requirements. 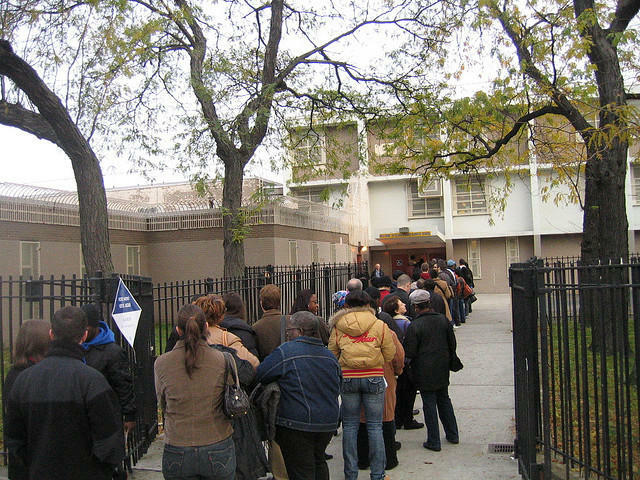 The Supreme Court left open the possibility that the Legislature could still hold another session and redraw districts. But it also made clear it won't wait long, giving Leon County Circuit Judge Terry Lewis until Oct. 17 to handle the case --- and refusing a House request for more time. 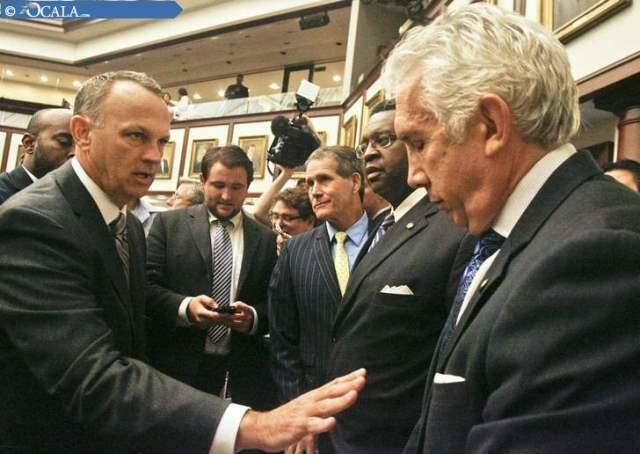 A special session called to redraw state congressional lines was derailed Friday, the latest sign of growing acrimony between Republican leaders of the House and Senate. 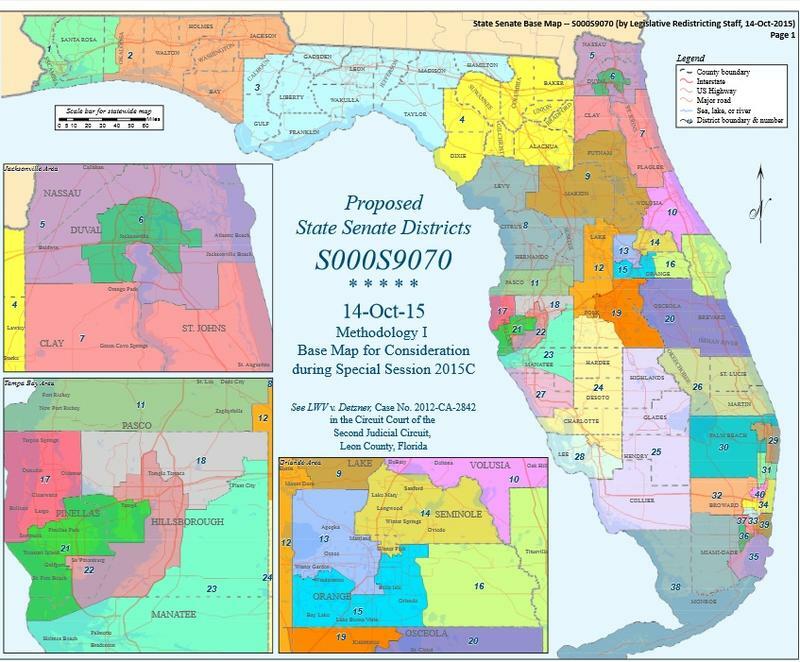 The Republican-controlled Florida Legislature now has two rival maps for Congress.